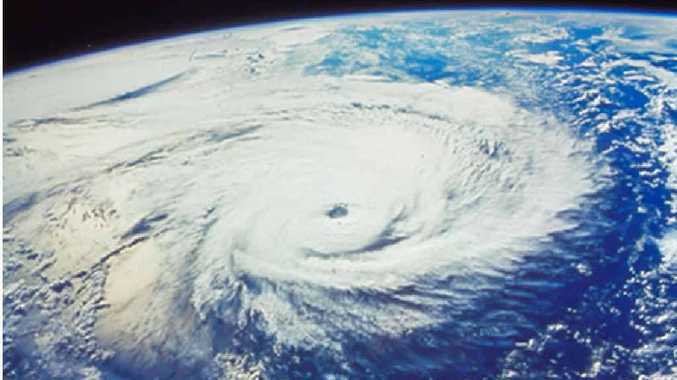 Curious about the upcoming tropical cyclone season? A Bureau of Meteorology representative will be on hand at a Maryborough RSL Club function on Wednesday November 16 to share predictions and forecasts for the 2016-17 storm season. Deaf Services Queensland will provide remote real time captioning for those who may have poor hearing, while an Auslan interpreter will also be present. The function will run for two hours from 6pm.